At the Compamed in Düsseldorf, the International trade fair for components, primary products and raw materials for the medical industry, held from 14 to 16 November, WITTMANN BATTENFELD will present convincing evidence of its competence in the area of medical technology, and micro technology in particular, to interested trade visitors in hall 08b, booth F03. As a long-standing partner of the medical technology industry, WITTMANN BATTENFELD has paid special attention to the optimal solution for medical technology products and clean-room applications in the development of its new PowerSeries. With the all-electric EcoPower and the MicroPower series, this claim is substantiated in every respect. At the Compamed in Düsseldorf, WITTMANN BATTENFELD will furnish evidence of its competence in the area of medical technology in hall 08b, booth F03, by producing a micro filter made of POM with an 80µ grid and a part weight of 1.1 mg, which can be used in acoustical engineering as well as in micro pumps or inhalators. The micro filter will be manufactured on a MicroPower 15/10, which has been specially developed for high-precision injection molding of nano and micro parts. It is produced in a 2-cavity mold with 3-platen injection. The MicroPower stands out by its extreme cost-efficiency, process reliability and speed, all factors that are vital for manufacturers of medical technology components. 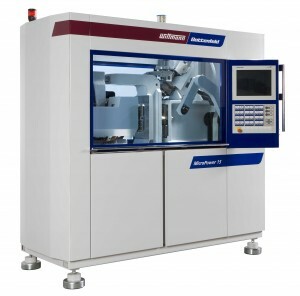 In this new machine generation, the injection aggregate is of special interest. This innovative two-step injection unit, consisting of a screw and a plunger, with a shot volume ranging from 0.05 to 4 cm³, injects thermally homogeneous melt, with the result of premium-quality parts from absolutely stable production with short cycle times. In addition to short cycle times and stability in the production process, the cost-efficiency of the MicroPower is further enhanced significantly by all of its peripheral equipment being specially adapted to the production of micro parts. The modular machine system consists of a basic platform that can be extended according to customers’ needs with a rotary disk, parts removal handling, quality monitoring and a clean-room module, extendable up to a complete production cell. 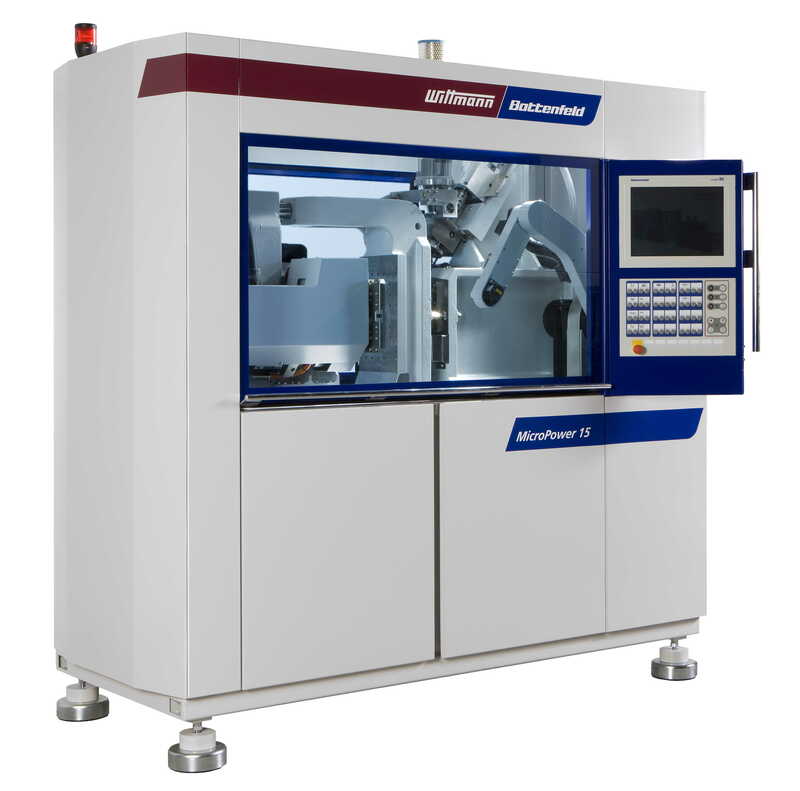 The machine’s clean room-compatible design and the clean-room module, which provides clean air class 6 according to ISO 14644-1, are ideal for medical applications. In such applications, the parts are injection-molded, inspected and deposited within the clean-room compartment. WITTMANN BATTENFELD, a company of the WITTMANN group based in Kottingbrunn, Austria is a leading manufacturer of injection molding machines for the plastics industry. With its own sales and service companies as well as representations in about 60 countries, WITTMANN BATTENFELD provides optimal support to its customers in all matters concerning injection molding technology. Its innovative strength, highest precision and strong focus on maximum customer benefit make WITTMANN BATTENFELD a valuable partner for its customers.